Have kind of an odd issue, the other day I was driving for about an hour and a half, all highway nothing crazy rough, suddenly when I got into the city, I completely lost all bass instantly. Wasn't really listening to anything in particular but I noticed it sounded funny, didn't think anything of it really until the next time I got in and attempted to listen to music. Played with some EQ settings and I definitely have no sub woofers, either side, at all. The rest of the audio "seems" to be normal. 1: In some cases its the sub woofers themselves, which makes no sense to me as they both went at the same time, and as far as I can tell they're not wired in series (i.e. dependent on one another electrically). This is what i'm going to be testing today even though I don't think its the woofers. 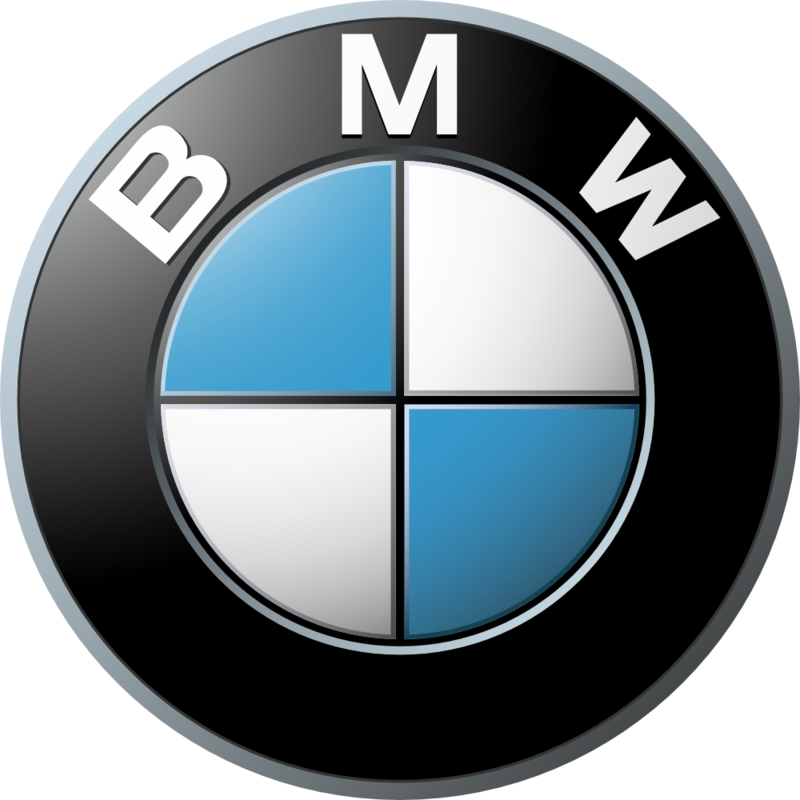 2: The battery is bad and the vehicle is load shedding as they do and have experienced with HVAC, lighting, etc. At first this was my thought as I had a weak battery to begin with, replaced the battery yesterday and still have no sub woofers. 3: Bad amplifier, this has no solid logic behind it to me either because the rest of the audio works just fine. Seems like kind of a shot in the dark at saying just the sub output died. So what i'm wondering is, how on earth can I bench test the amplifier? I'm going to pull the sub(s) today and test the impedance of each coil, that should tell me if there's a break in an electrical connection. I'm skeptical of this to say the least however. Side note, if it is the woofers themselves, what is the consensus towards BavSound Ghost upgrades over OEM, worth the premium? If you are going to pull the subs out, check the wiring for continuity from the sub to the amp. Good thinking, probably wouldn't have tried that. I did not go OEM for that reason, I picked up a Motomaster Eliminator Ultra AGM for $239 from Canadian Tire out here in Calgary, rated at 92ah. From all the research I did this seemed like the best choice outside of OEM. 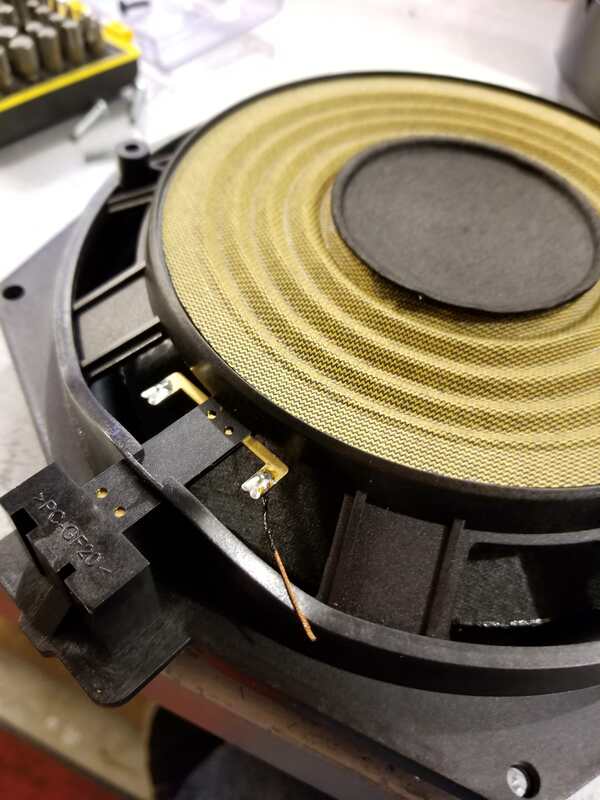 Well I got as far as getting the driver side sub woofer out and on the bench after testing the leads and getting no connection, it appears that one of the leads has broken off inside the frame where they are glued to the spiders. I still find it odd that this causes both woofers to quit working, but i've seen weirder things. I buttoned everything back up, I was done dealing with it for today, will pull the passenger side apart before I order new woofers of some kind. why not ask a pro audio repair shop to attach the leads again? iirc, it's a pretty easy repair. Got a pic? Hard to visualize since I have never looked at or removed these. The whole subwoofer would have to be torn apart to get the lead resoldered back on, its detached right at the base of the spiders. Generally you're correct, its 10 mins with a solder iron, but there is no way to get an iron in there. Ive decided to go with aftermarket SWS-8s as an option, however im having trouble finding which ohm load I require. The factory subs are 8ohm, I have top hifi (16 speakers) however i seem to only have been reading of people deciding between 2ohm/4ohm, what do I replace the 8 ohm speakers with? Keep looking they are out there. They are mainly used for running in parallel applications in custom installs. Blown subs/speakers can sometimes not make sound at all. They require a connection through the voice-coil, which is often thin copper wire. If the wire breaks = no connection, no sound, no sub.